Highly Skilled Technical Writer With B2B Experience Develops Content for Creative Brand Team's Integrated Marketing Programs to Drive Higher-Level Audience Engagement. Leader in virtualized computing, headquartered in Northern California. The client needed a writer with technical knowledge and experience writing to a B2B audience. They needed a flexible resource who could develop interesting and engaging content for their multiple marketing programs, and help drive a higher-level of audience engagement and response. A knowledgeable consultant was engaged to drive demand generation and build content for the creative brand team. 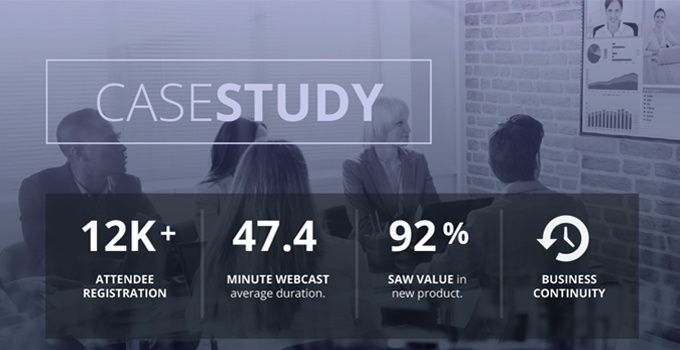 The consultant developed copy to promote webinar programs, amplify brand communications and help increase response rates. 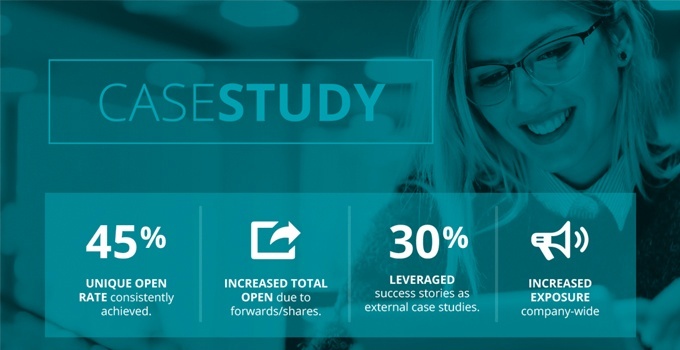 The skilled Crawford Group consultant began to make an immediate impact and increased conversion rates across multiple, integrated marketing campaigns. • Amplified brand communications and outreach efforts. • Increased conversion rates across multiple campaigns.